An elegant and extremely pretty crystal tiara boasting a classic and timeless swirl design. High quality crystal tiara comb using swarovski style crystals for extreme sparkle! Overall length 10cm. Height 4.5cm. 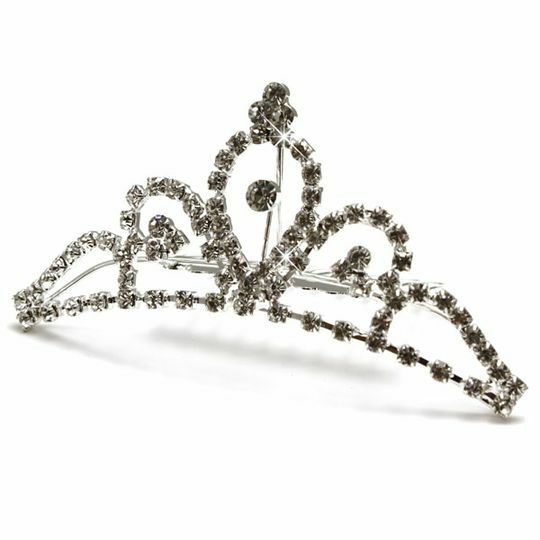 Ideal bridal or prom tiara!